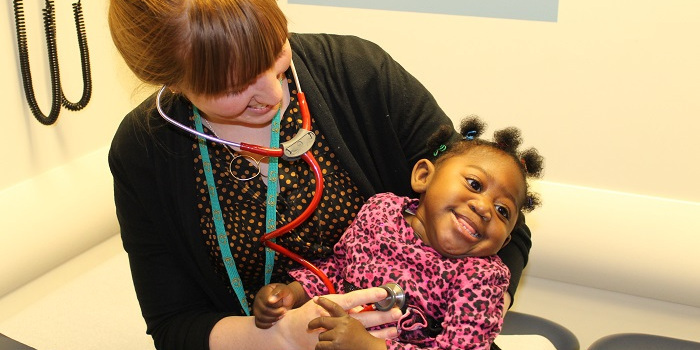 The University of Ottawa Faculty of Medicine’s Division of Endocrinology within the Department of Pediatrics at the Children’s Hospital of Eastern Ontario (CHEO) offers a comprehensive clinical and academic fellowship program in pediatric endocrinology. This training will enable residents to practice in this subspecialty with a high level of skill. In coordination with the Faculty of Medicine at the University of Ottawa, this program has full accreditation from the Royal College of Physicians and Surgeons of Canada. All Canadian trainees satisfactorily completing the program are eligible candidates for the Royal College Pediatric Endocrinology examination. Residents must have completed three years of core pediatrics in an approved institution to be eligible for this program. Upon completion of the core two-year Pediatric Endocrinology Fellowship program, trainees will have the clinical skills necessary to diagnose and manage endocrinologic diseases in children, be knowledgeable to teach at both the undergraduate and postgraduate levels, and have the basic skills required to conduct clinical and/or laboratory research. Our training program also provides academic consultants in pediatric endocrinology. Residents may choose a third year of training to allow for further development of research skills required to perform independent research.